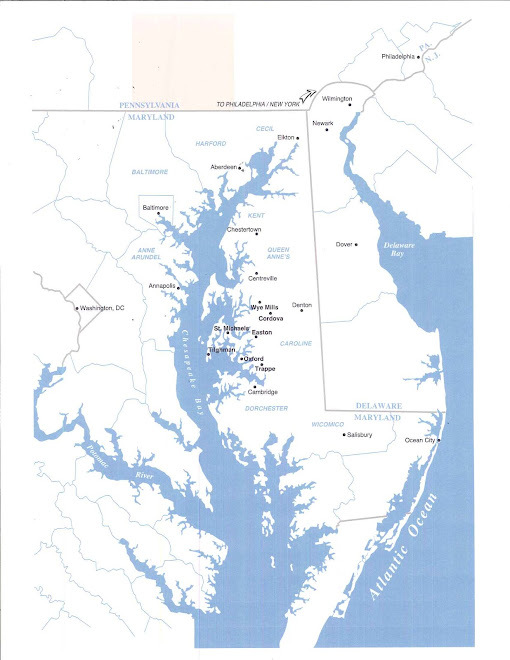 The name “The Eastern Shore” refers to the peninsula of land extending south from Pennsylvania hosting Delaware, part of Maryland, and part of Virginia. 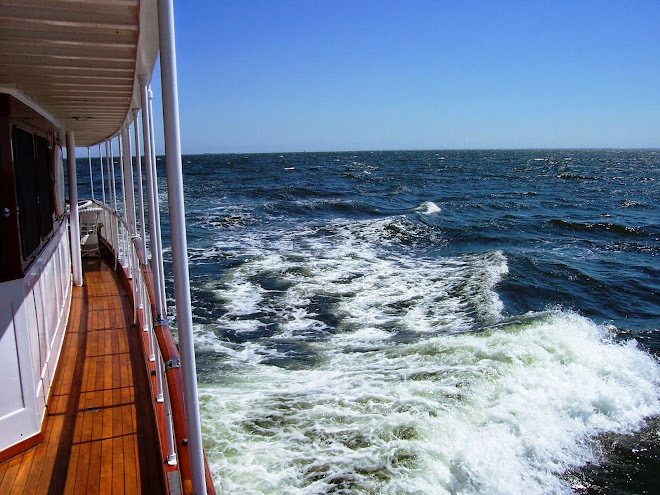 It encloses the Chesapeake Bay on its western shores and is exposed to the Atlantic Ocean to the East, often called the Delmarva Peninsula. 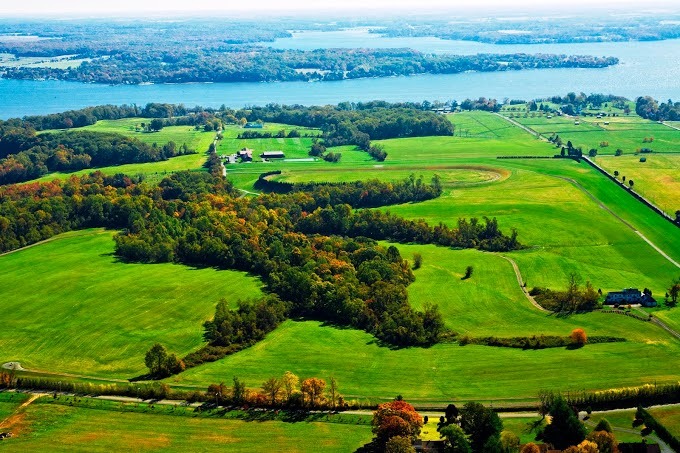 Water is all around, and untouched grasslands, forests, farms and crop fields cover the land with a sprinkling of small towns and old estates up the Bay-side coastline. With little industrial development, the centuries-old habitats of these Shore natives thrive. 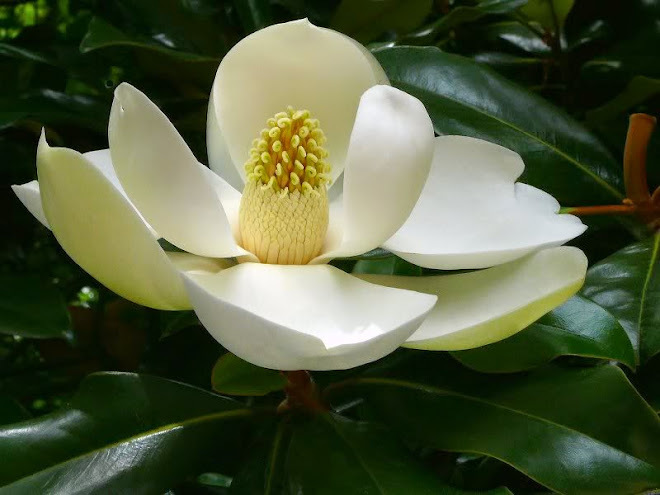 Birds, deer, frogs, foxes and other creatures are very common to find. The nature is truly wild, yet in a serene and beautiful setting. 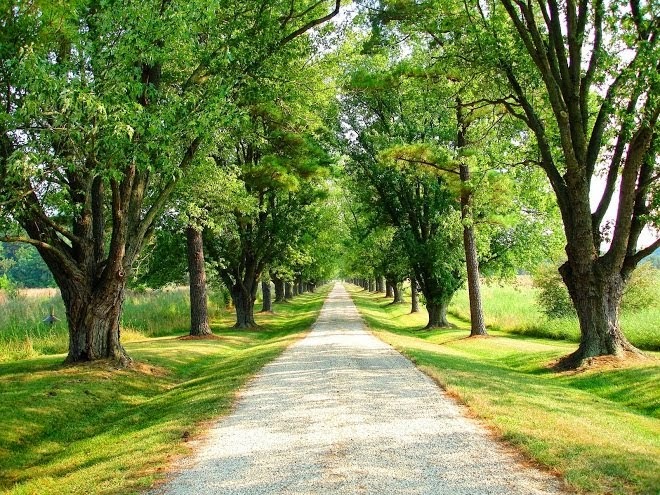 When you have a unique, particular, high-quality property, you can afford to value it and stand by your values. You can't ever argue with the market. You bid into it, or set your reserves and you play the market and sometimes you're in agreement with the public and sometimes you have a higher opinion. 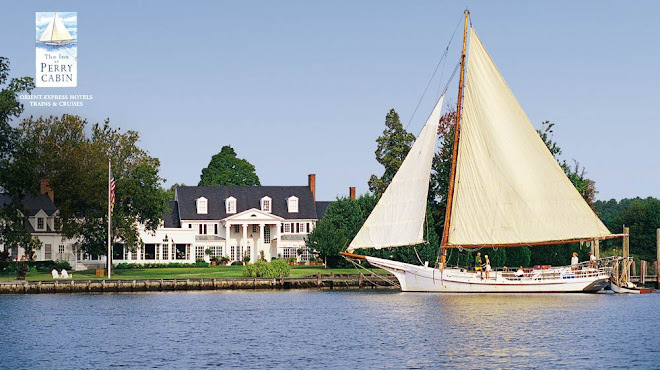 On Maryland's Chesapeake Bay Talbot County offers the perfect balance of rural simplicity and urban refinement. 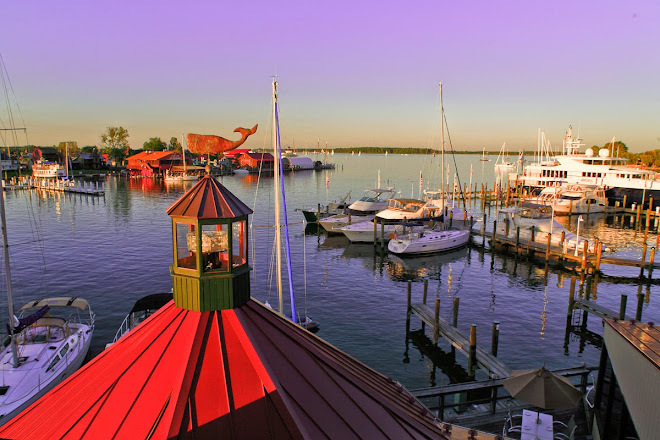 Home to sophisticated small towns, waterman's villages and more than 600 miles of Chesapeake Bay waterfront, it’s the treasure of Maryland's Eastern Shore. Renowned galleries and museums, award-winning restaurants, and luxurious spas pair with an eclectic collection of boutiques and antique stores, bed and breakfasts, and historic attractions. There's a season for art, film, food and music festivals and a season for quiet and calm, ranking this as a go-to destination for both action-packed adventures and relaxing retreats. Accessibility by car, boat and small plane make it ideal for long weekends for travelers from D.C., Philly and New York. We love our nature, and we’re sure you will too. Friendly, personable residents mingle at the various hangouts in the many small towns up the Shore. 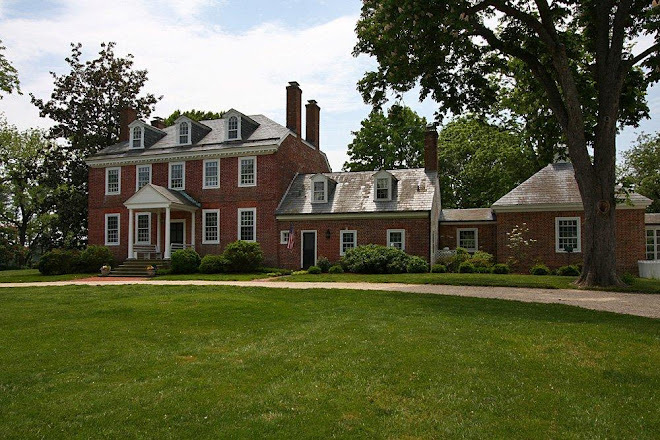 There are a good number of historic families that still reside on their family’s lands and farms too. 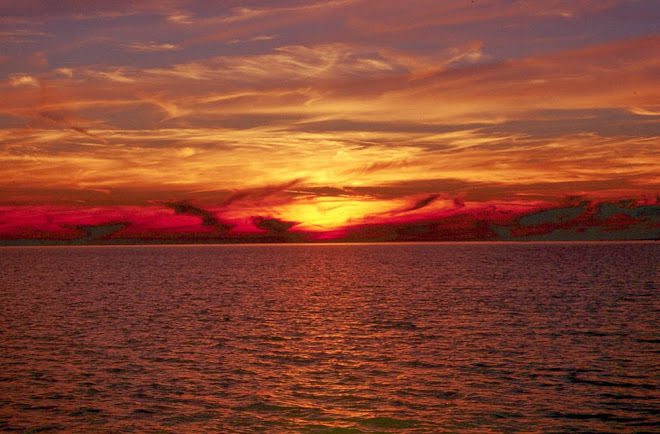 Tradition, care for the environment, a love of the water and all it encompasses, local art and artists, and the delectable seafood are prideful features of the community. 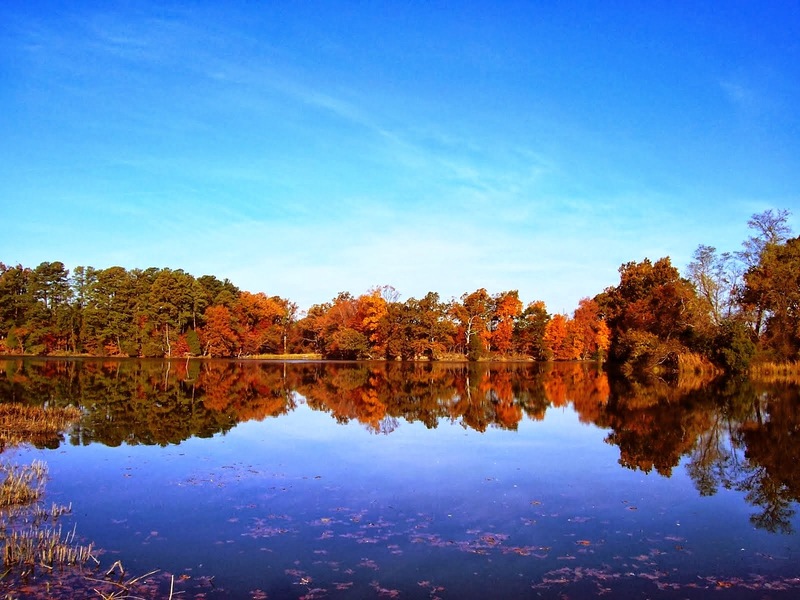 The Eastern Shore is well-known for its fresh seafood and produce. Oysters, blue crabs, clams and seasonal fishes are most popular. Organic, local produce is readily available and part of the regular lifestyle on the Shore. Juicy ripe fruits and vegetables are on sale in our markets, grocery stores, even roadside stands – there’s just so much available! Everything tastes better, and is healthier when it’s made with excellent fresh, local ingredients. 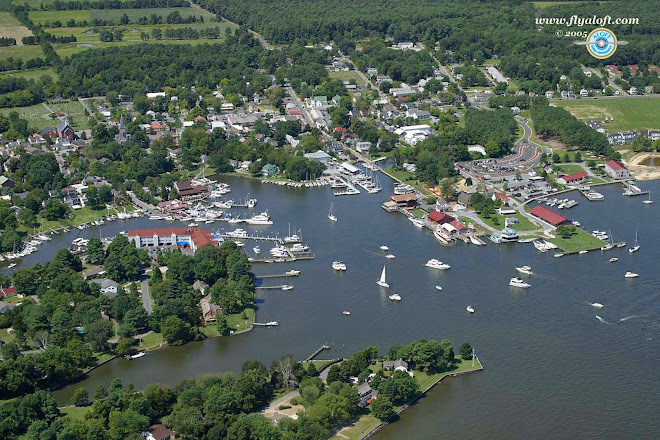 Land of Pleasant Living - Maryland's Eastern Shore is an area steeped in history, with its unique blend of small towns, a cosmopolitan population, museum quality homes, and a safe atmosphere. 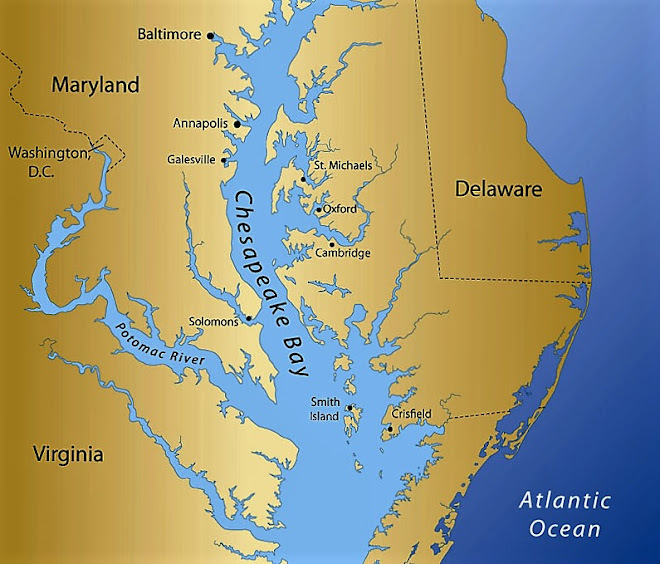 The Shore lies on one of the largest watershed basins in the United States: The Chesapeake Bay, with 46 principle rivers, and countless creeks and bays. 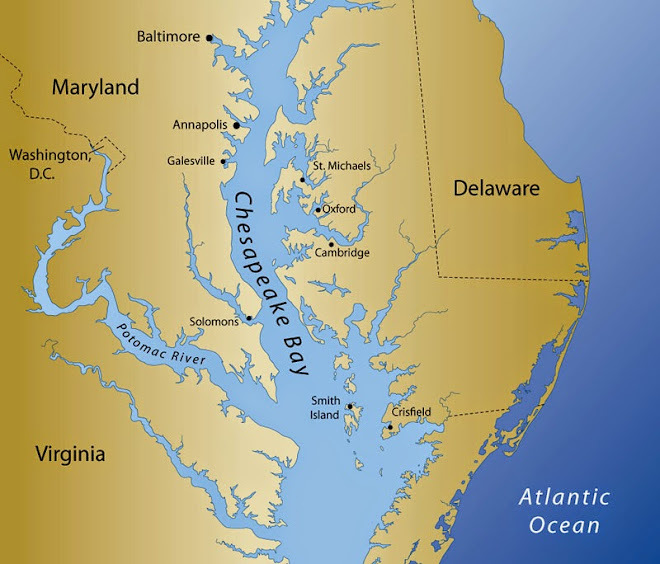 Captain John Smith described the Chesapeake Bay - "a faire bay...Heaven and Earth never agreed better to frame a place for man's habitation." 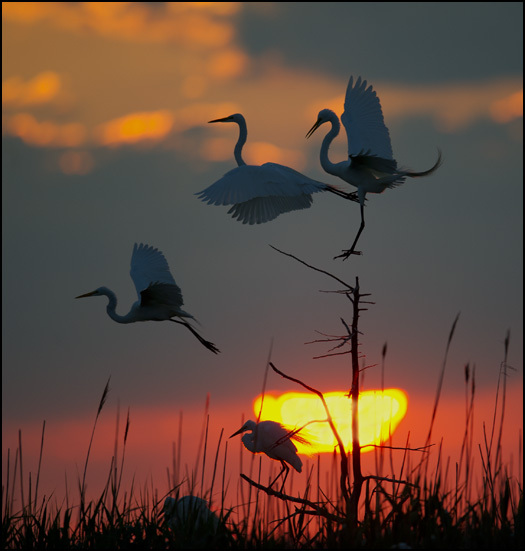 The whole region is an integral stop for the more than 1 million bird species that migrate through the area each year. A Birding & Wildlife Festival is held each year which brings thousands of bird watchers to the area during the height of migration. Herons, hawks, buzzards, falcons and American Bald Eagles can all be found soaring through the sky. 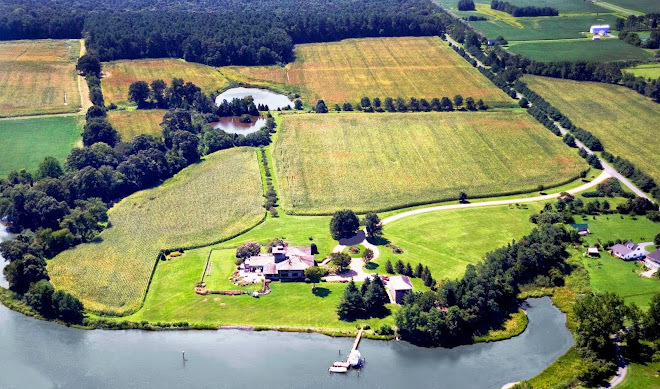 ELK MANOR FARM - 151 acres at North End of Chesapeake Bay. Located at epicenter of racing in Northeast midway between NY and DC. 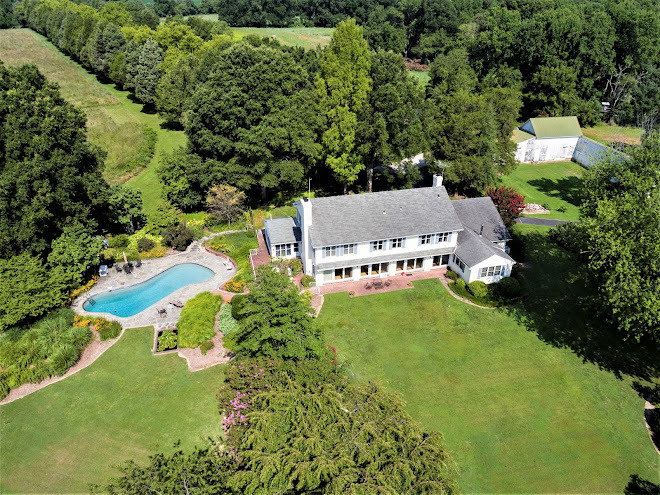 Elk Manor Farm combines latest technology - countless amenities - barns - vineyard - office - 2 tenant houses - 20 paddocks - Lovely English style home (1931) with guest house, pool, dock, beach - 60 transferable building rights. 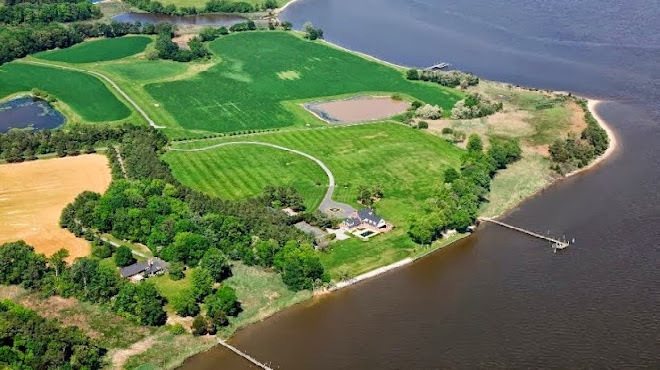 A VERY UNIQUE GENTLEMAN'S FARM WITH A MOTIVATED SELLER! 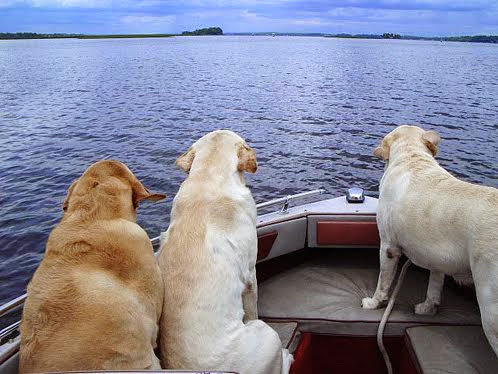 WE LIVE IN A NICE HOUSE AND HAVE A BEAUTIFUL BOAT, BUT MY FAMILY ALWAYS SAYS OUR MOST PRECIOUS POSSESSION IS OUR WAY OF LIFE. 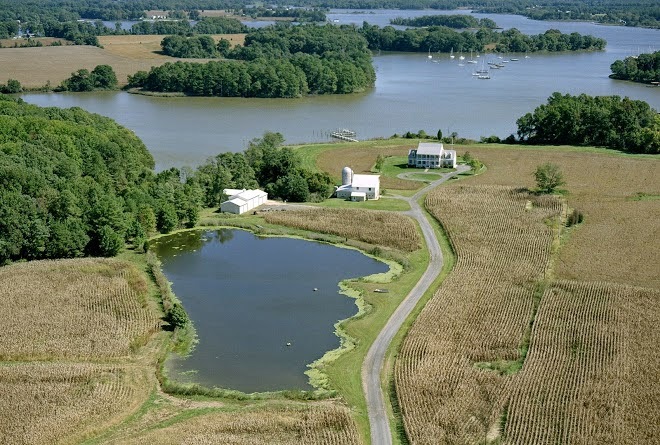 Kentfields Farm is located on Quaker Neck close to Chestertown on Maryland's beautiful Eastern Shore. 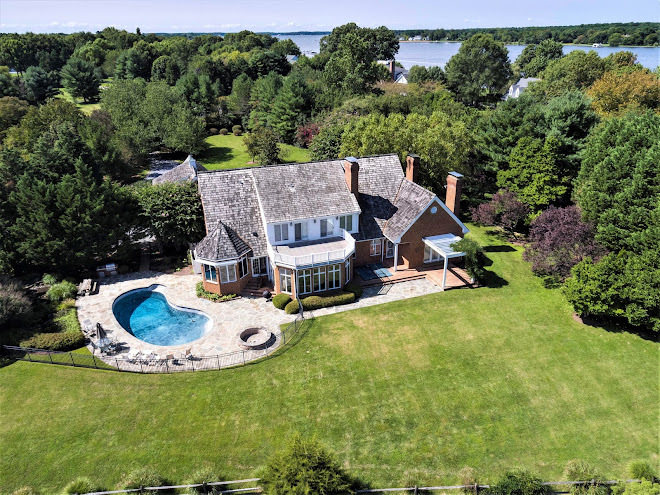 This 65 acre estate is on Jarrett Creek, just off the Chester River and Chesapeake Bay. 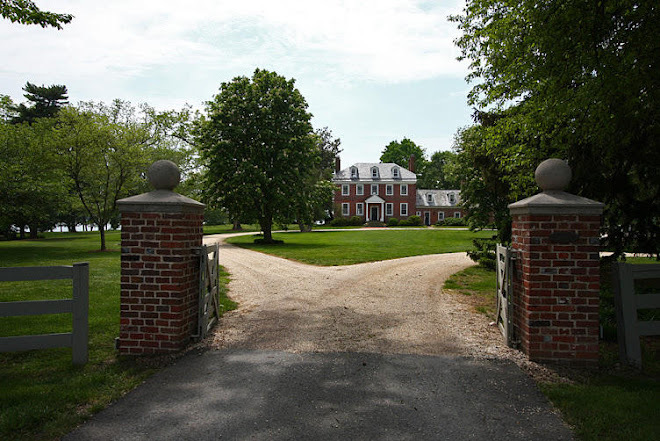 The home provides a comfortable and casual Eastern Shore Lifestyle. 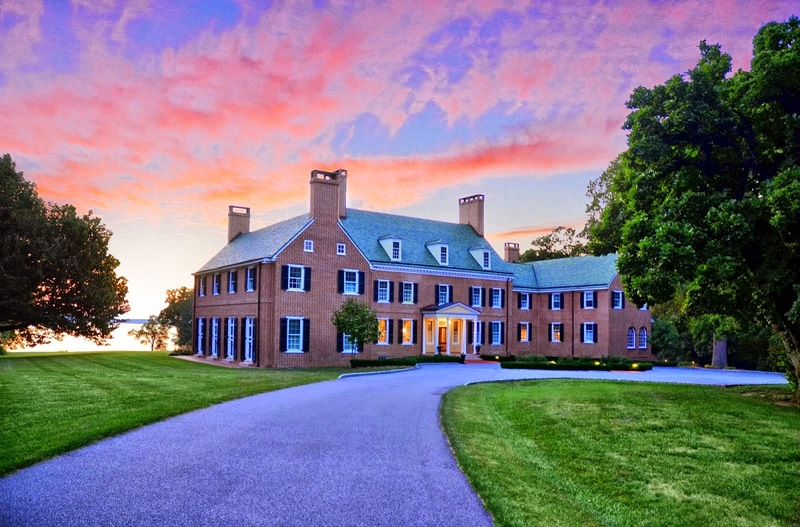 A unique living & entertaining property. 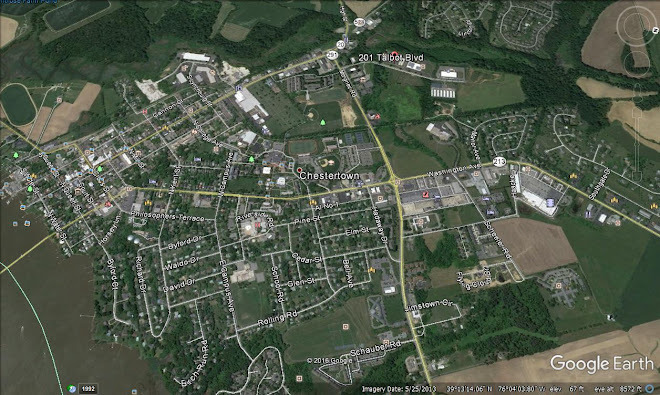 Extraordinary human and wildlife habitat. 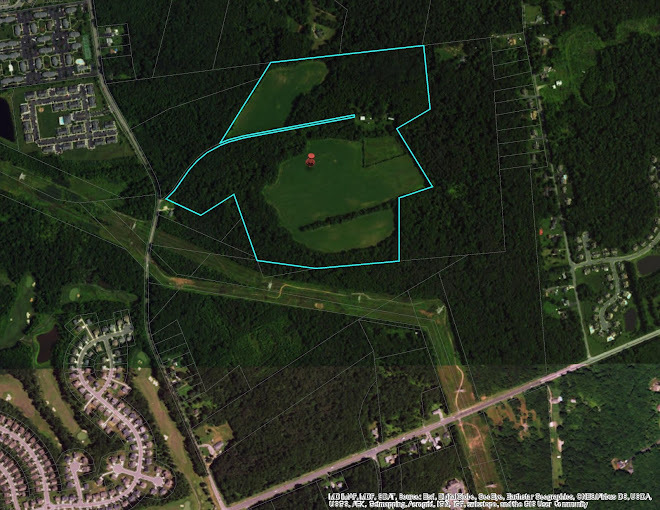 RADCLIFFE MEADOW - High Density zoning, 400 units -with public water/sewer access - Zoned R-4, Multiple Family, 92 acres with 38 acres to be developed - main water/water trunk line across property - convenient traffic access - conveniently located to area shopping, restaurants, college and medical facilities - rails to trails - one of few developable properties in town limits of Chestertown. The Shore gives the feeling of calm. When you go away, you will remember only the peace. upon closing. Buyers pay a buyer’s premium (10%) on top of their bid. Sophisticated buyers and sellers are able to take advantage of an opportunity by purchasing or selling extraordinary properties at Auction. 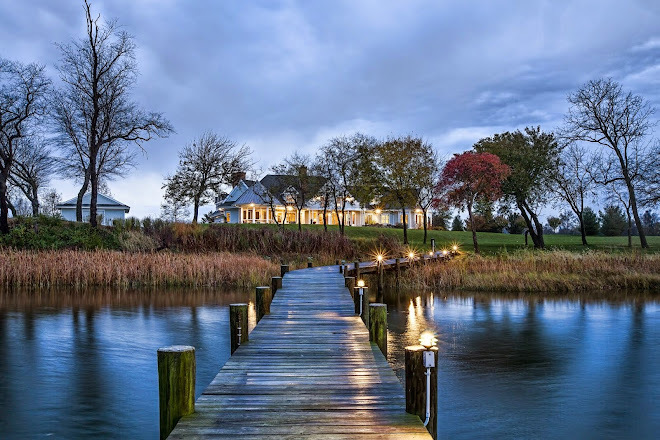 CHESAPEAKE LAND AND WATER is a new business platform, anchored by Remarkable Waterfront Properties, to connect the classic American landowner to distinct recreational properties. 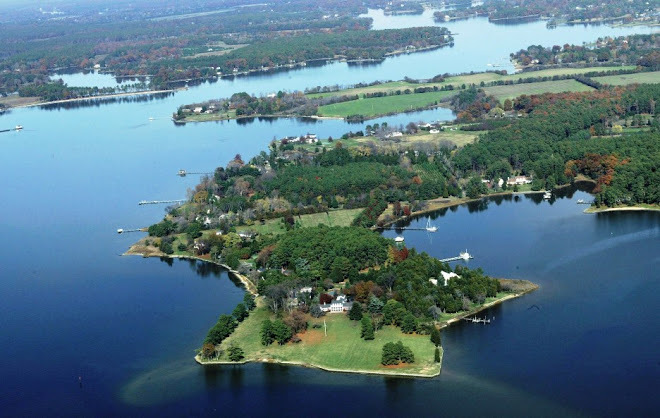 CHESAPEAKE LAND AND WATER delivers resource expertise to a diverse array of properties appealing to the passionate land owner. 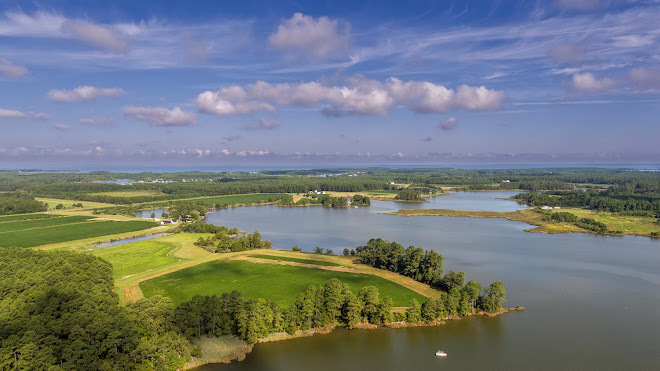 By providing solutions and strategies for sustaining wildlife and habitat management, along with a unique combination of unrivaled property marketing and promotion, CHESAPEAKE LAND AND WATER strives to link the eager outdoorsman/sportsman to appropriate properties. Our highly qualified team is committed to creating strategies that celebrate and perpetuate the traditions surrounding the sporting culture and life lived outdoors. 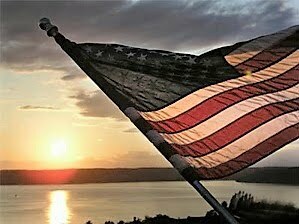 BY CHERISHING THE LAND THAT PRESERVES OUR MOST PRECIOUS MEMORIES AND REMINDS US WHO WE WERE, WE GAIN A BETTER PERSPECTIVE OF WHO WE ARE - LAND IS POWERFUL! 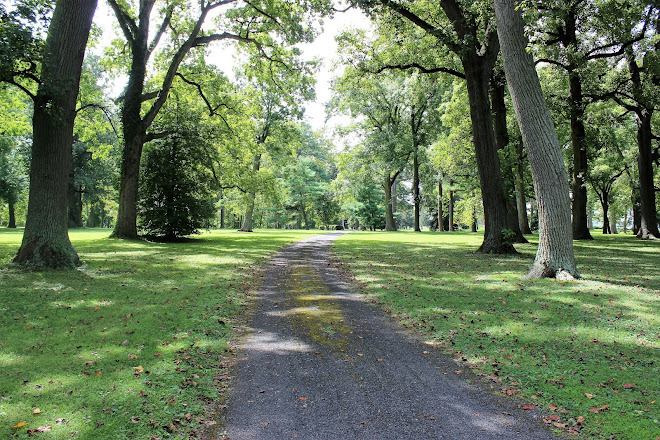 The photography of your property is the most important step in our marketing efforts. Photography affects everything - virtual tour, print materials, high-definition video, advertising and web sites. Our professional photographers deliver unparalleled experience, technology and quality to show your property at its absolute best. The photo shoot captures all of the images needed for a great virtual tour, high-definition video, top quality color print materials, e-blasts and print media advertisements. Virtual tours are designed to attract more viewers and capture their interest longer. 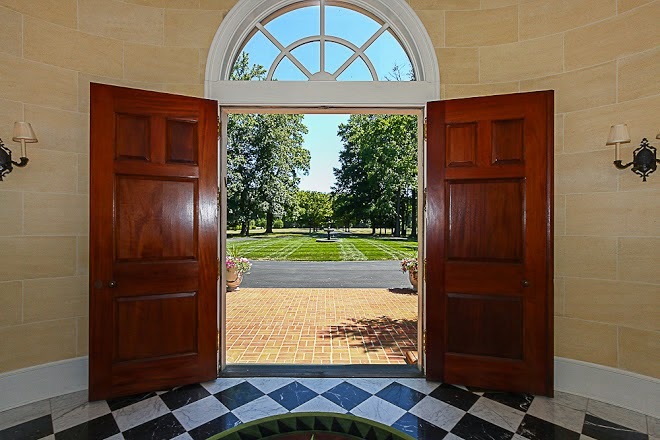 Fully interactive and flawlessly responsive, virtual tours give today's sophisticated buyers more of what they're looking for: more visuals, more control, and more information about the property. Features include: access to more visuals than any other tour: photos, floor plan tours, HD videos and spherical panoramic images; interactive, image-rich floor plan tours; HD YouTube videos; and printable high-resolution brochures. We produce high-quality color materials for your property. We have a wide range of pieces designed to be used together to market your home. These include multiple page brochures, oversize direct-mail cards, and much more. We ensure that when buyers and agents come to your property, they leave with a print piece that stands out in the market. With deeper colors, sharper detail, and deluxe paper stock, we provide superior print quality your buyers can see and feel. Property video done right! The professional video team from our resources uses the best technology, equipment and techniques to produce captivating and compelling videos for your property, including the best cameras, lighting, cinematic sliders, dolly tracks, cranes and MOVI - the revolutionary 3-axis gyroscopically stabilized floating camera. Video is the fastest growing method to promote properties online. We are able to increase your property's exposure on the web through direct email marketing. Our iFlyers accentuate your property with vivid photos and text. 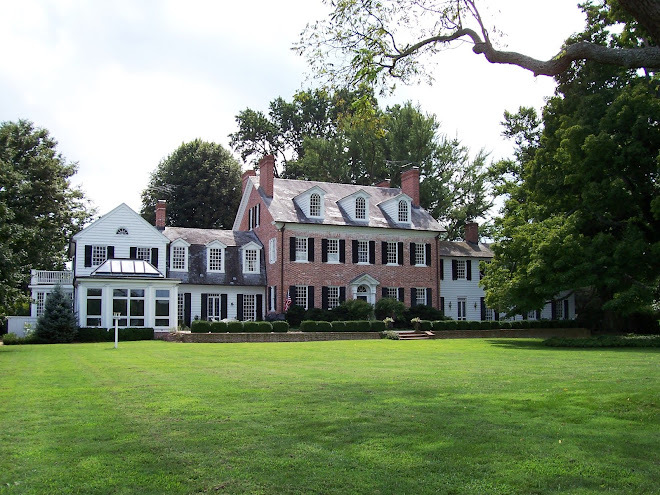 In keeping with the aesthetics of our print advertising materials, the iFlyer is mailed to an extensive list of thousands of agents around the Mid-Atlantic Region, including our exclusive directory of top-producing agents. 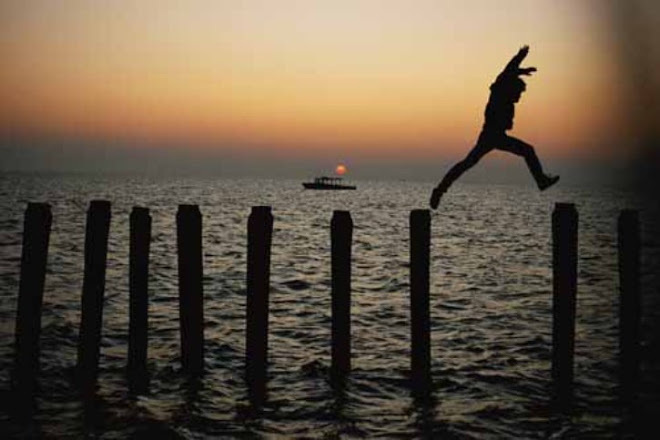 WHENEVER I ARRIVE ON THE SHORE, I BREATHE DEEPER. I TAKE IN THE AIR; I DON'T FEEL THE STRESS I FEEL EVERY OTHER PLACE. I CAN LIVE MY LIFE. I CAN WALK AROUND AND FEEL LIKE I BELONG! 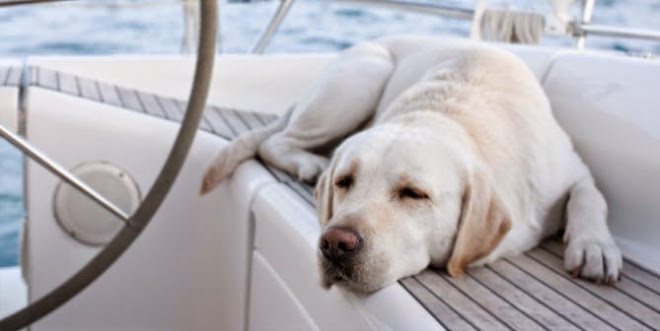 IF YOU BELIEVE.... AND LUCK IS A GOOD BOAT AND A GREAT DOG - WE LOVE DOGS - They aren’t pets. They share our beds and couches, the fires that warm us, and the journeys we take. We see the wonder of the natural world through their eyes – on every hunt, hike, road trip, or simply outing to the park. We are their trainers and teachers and yet they ultimately teach us more than we teach them – they make us better people. YOU BELIEVE…. 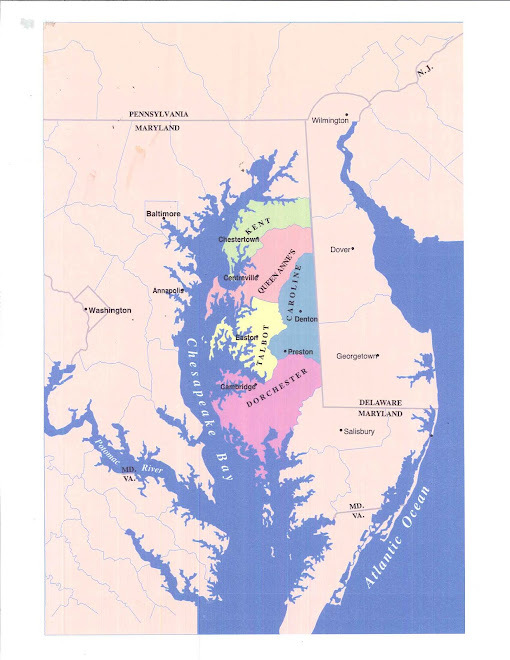 THE EASTERN SHORE - EASY TO FIND! - IMPOSSIBLE TO FORGET!